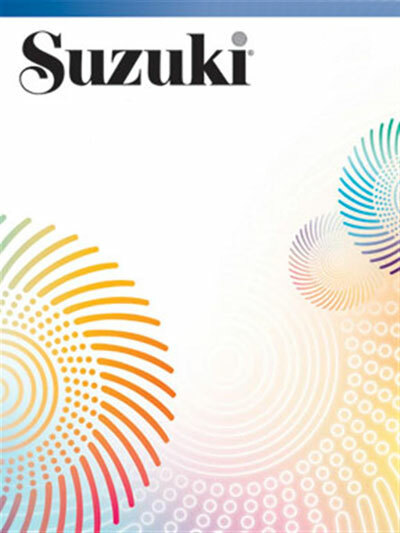 This book is to be used with the corresponding volume of the Suzuki Harp School to produce duo versions of the pieces in the original series. Music carefully boxed. Speedy delivery.